The third article in our Maize Matters series for 2018 looks at seedbed preparation following the very poor start to the season. 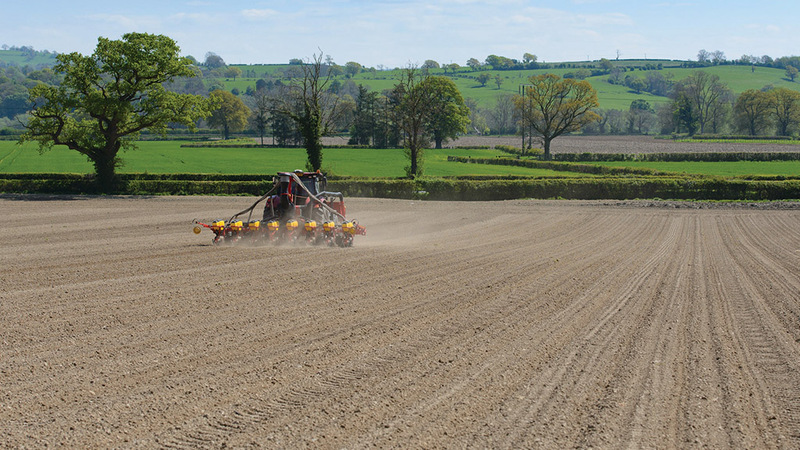 Whilst growers will be under pressure to prepare maize seedbeds ahead of drilling, the advice to hold off until conditions are right has never been more important. 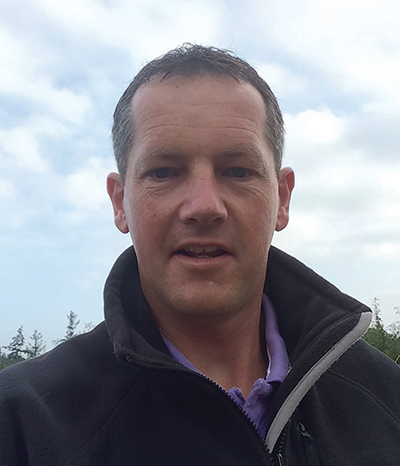 Growers will be under pressure to prepare maize seedbeds ahead of drilling as we enter the peak activity period, but the general advice to hold off until conditions are right has never been more important, according to Brendan Paul, of Agrii. “It is vital to exercise patience and delay field operations until the soil is ready to work,” stresses Mr Paul. “Even if the ambient temperature feels warm, it may be a different story underground, particularly on fields which are prone to water-logging. “Lighter soils may only need minimal cultivation, but the plough will be needed if organic manures have been applied; I have witnessed huge benefits in recent years on farms which have been using the digestate from biogas plants, in terms of both nutrient status and soil structure. The soil temperature must reach 8degC and rising before maize can be sown, as seed will deteriorate at low ground temperatures and losses can be significant, he warns. “Research has shown maize can be sown up to mid-May without any subsequent detriment to yield or quality. Normally, growers will be chasing moisture down into the soil, but that may only be relevant in dry regions this time,” says Mr Paul. Seed supply has been tight and the availability of treated products for 2019 is already causing him concern, due to the threat of withdrawal of two key treatments. Planting will be at least two weeks late this year, estimates Mark Smyth, of Agrii. He recommends a pre-emergence treatment on heavy land, or where drainage is poor. For post-emergence sprays, Mark Smyth recommends the dual-active Calaris (mesotrione + terbuthylazine) at 1.25-1.5 litres/hectare, which has proved to be fast-acting and given his clients good control in situations where annual meadow-grass and broadleaved weeds are the main threat to yield. If the pre-emergence spray has been effective, Callisto (mesotrione) at 0.75 litres/ha is another option for broad-leaved weeds, including nightshade groundsel and chickweed. On fields with a high population of wild oats or rye-grass, growers could consider Samson Extra (nicosulfuron) at 0.5 litres/ha. Meanwhile, fields which have received only pendimethalin as a pre-emergence spray may need to be followed up with a post-emergence treatment, due to possible herbicide resistance issues. Spray nozzle choice will depend on wind speed. “An 04 medium flat fan nozzle will give sufficient coverage at a 200-litre rate, although it is not classified as low drift. If drift is considered a potential hazard on spray days, a Defy 04 type might be a more suitable option. The optimum time for herbicide applications on maize after drilling is between the 2 to 4 leaf stage,” adds Mr Smyth. For more advice and features follow Maize Matters online here.